A subsidiary of the Austrian Staatsdruckerei has presented a highly secure private-key solution for security applications. The Staatsdruckerei presented its latest product on Monday evening at Vienna’s Wertheim Palace: Chainlock. This is a private key solution that should be used to protect identities from hackers and counterfeiters. The solution was developed by the Staatsdruckerei subsidiary Youniqx Identity AG together with the Graz company Coinfinity. As a concrete application example, coinfinity CEO Max Tertinegg presented a card wallet for the safe storage of bitcoins. 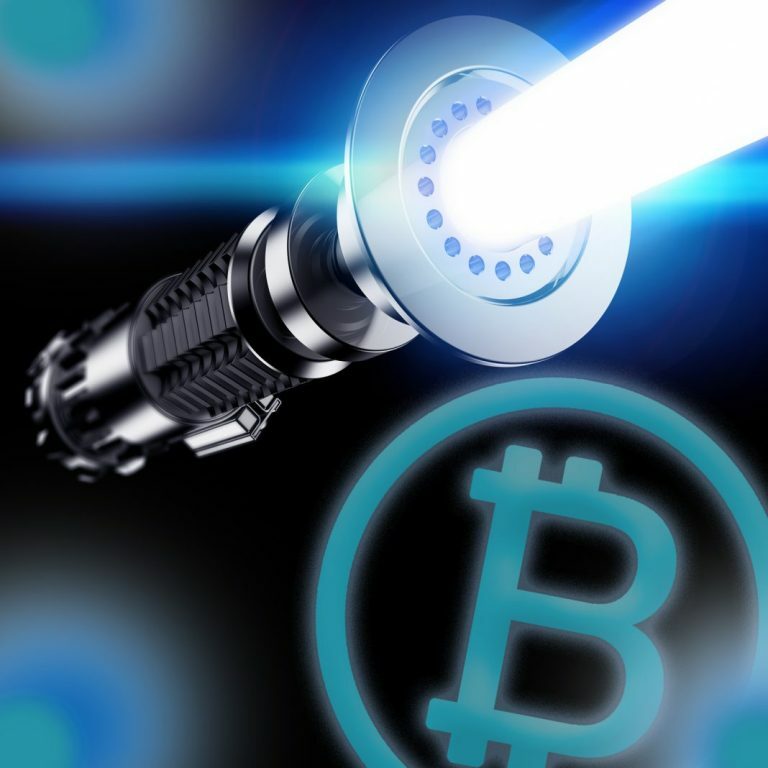 “The most secure cryptocurrency retention method is an intelligent link between the online and offline worlds,” says Tertinegg. 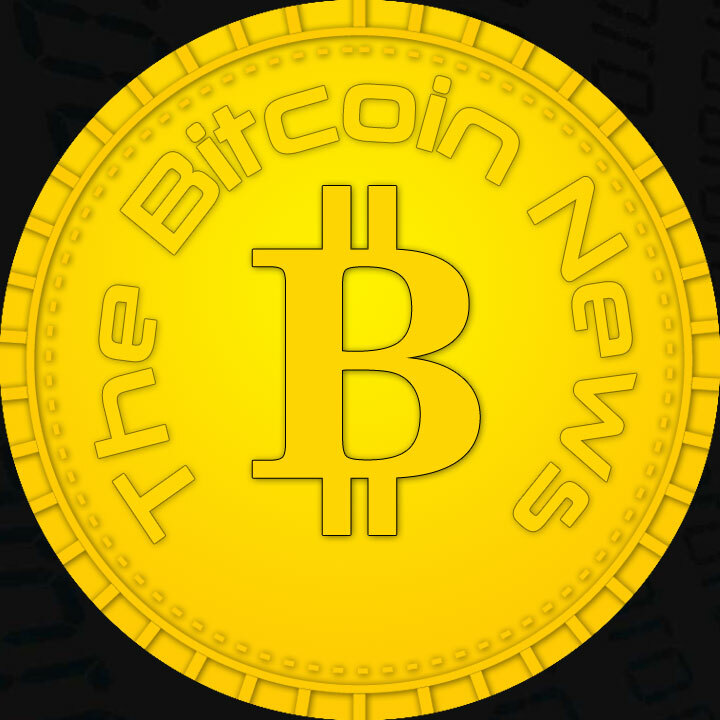 Conda founder Paul Pöltner also sees “great market potential” in the new solution. He is already stocking his shares in the blockchain and wants to make this process safer with Chainlock. Store Bitcoin easily and safely. 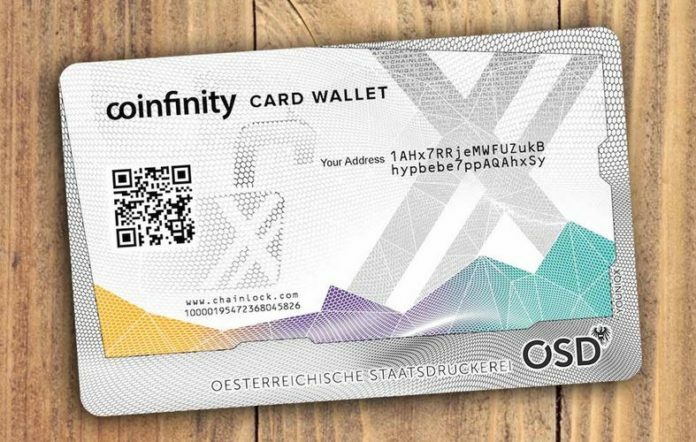 The Card Wallet is the highly secure storage option for Bitcoin, developed by Coinfinity and the Österreichische Staatsdruckerei.